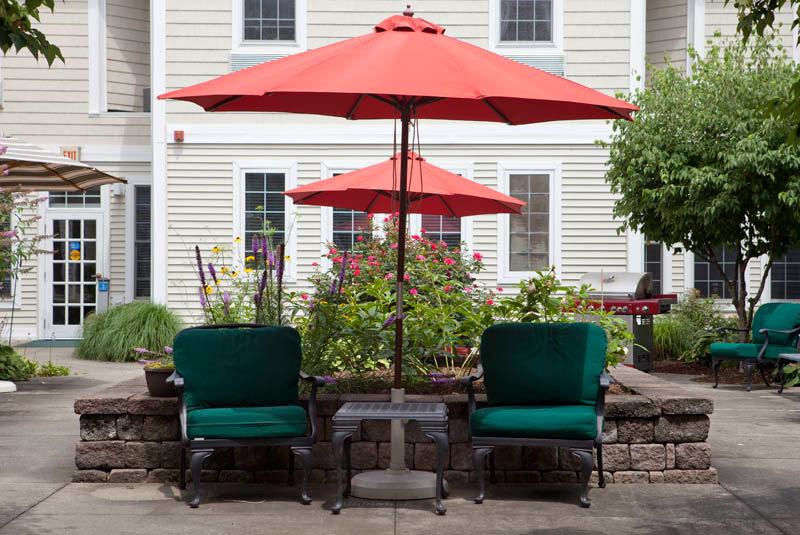 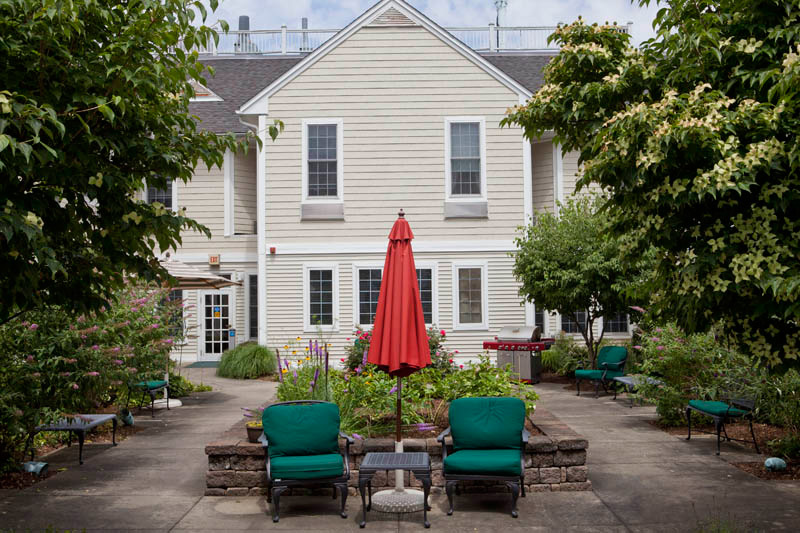 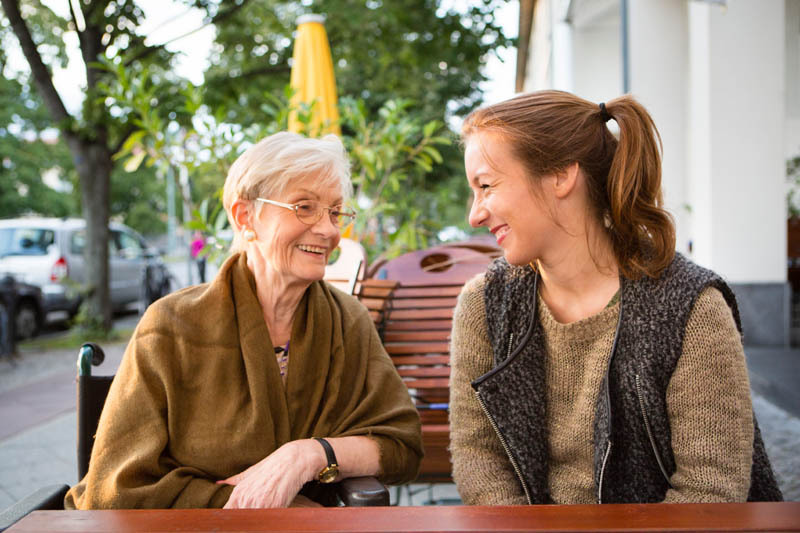 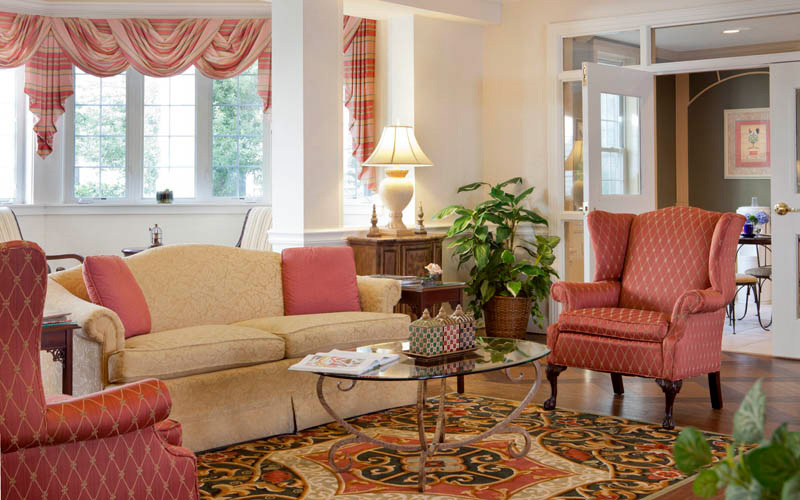 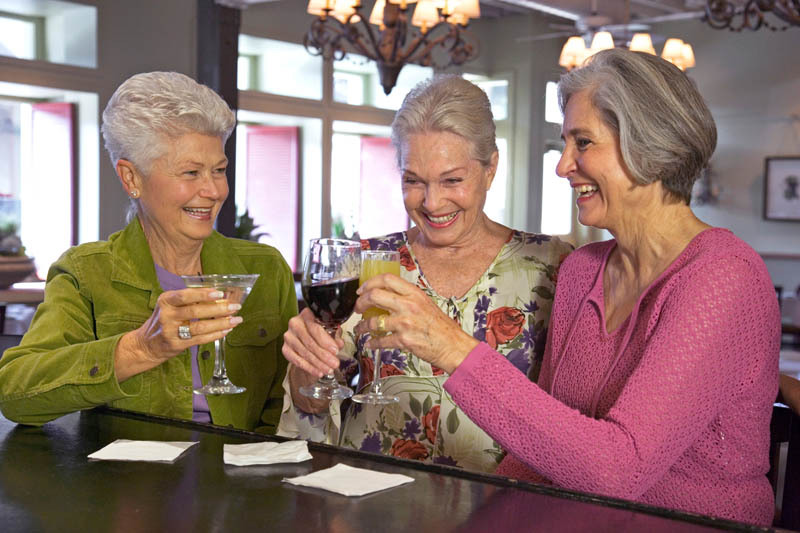 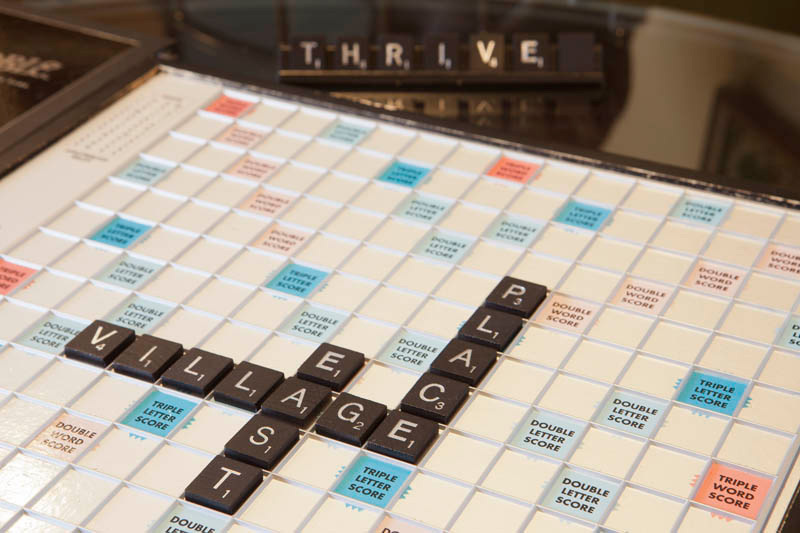 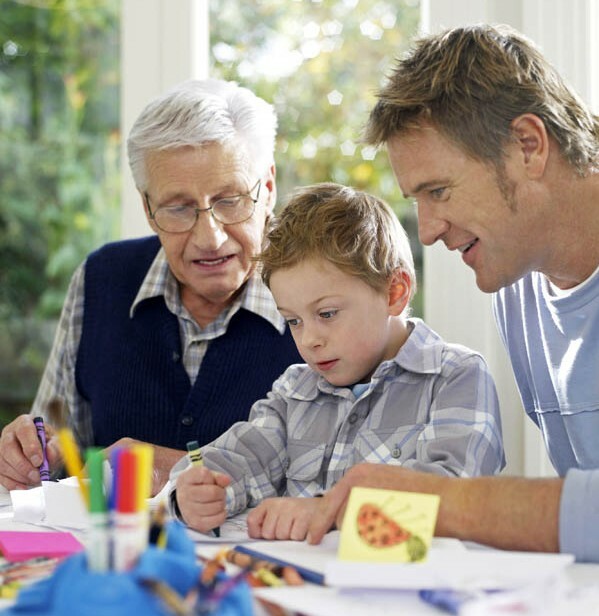 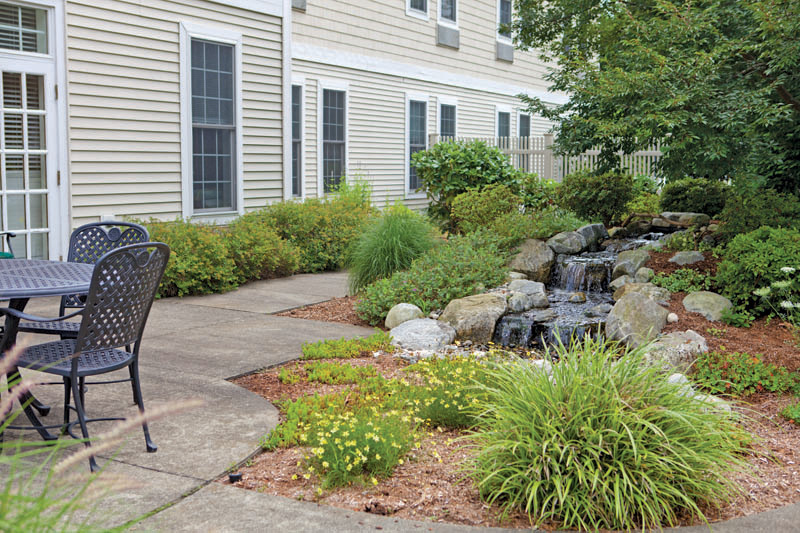 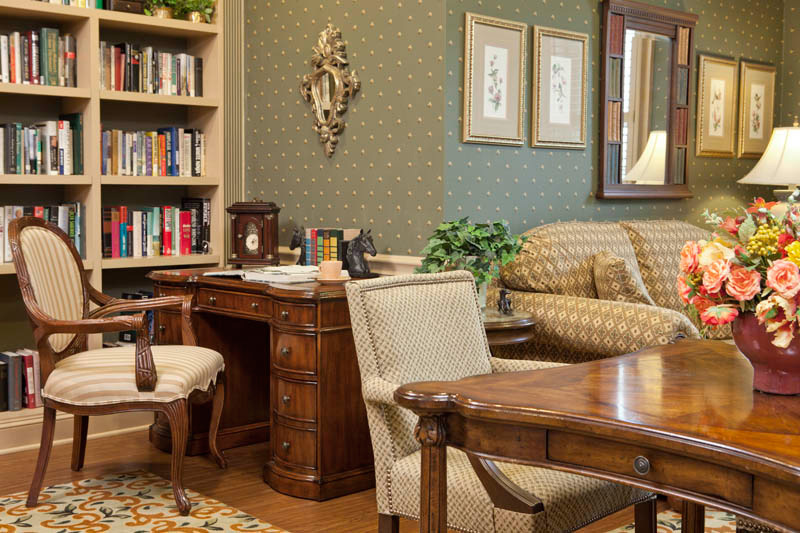 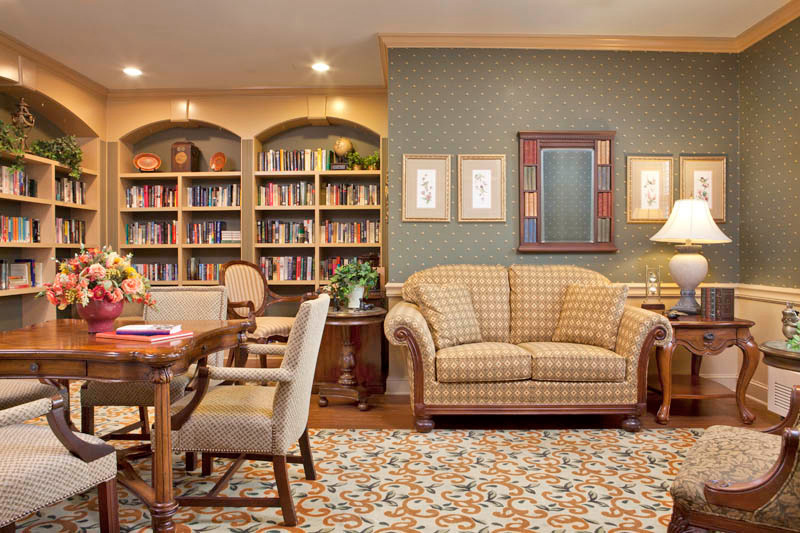 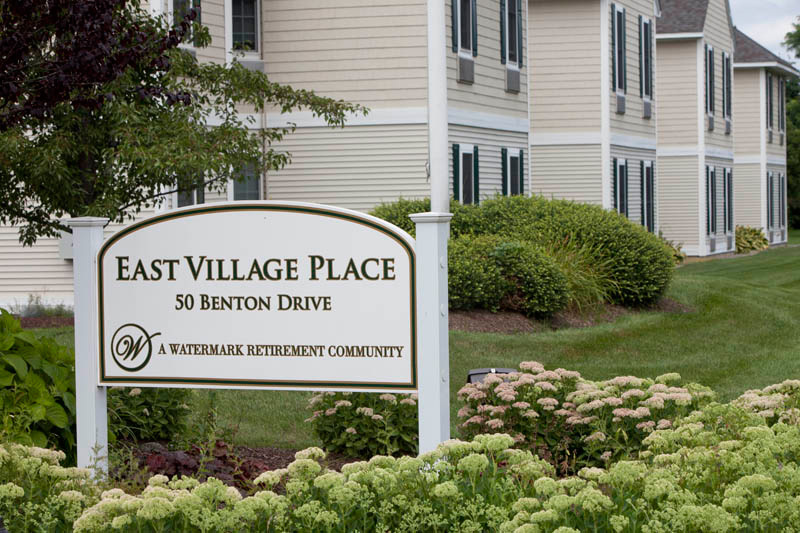 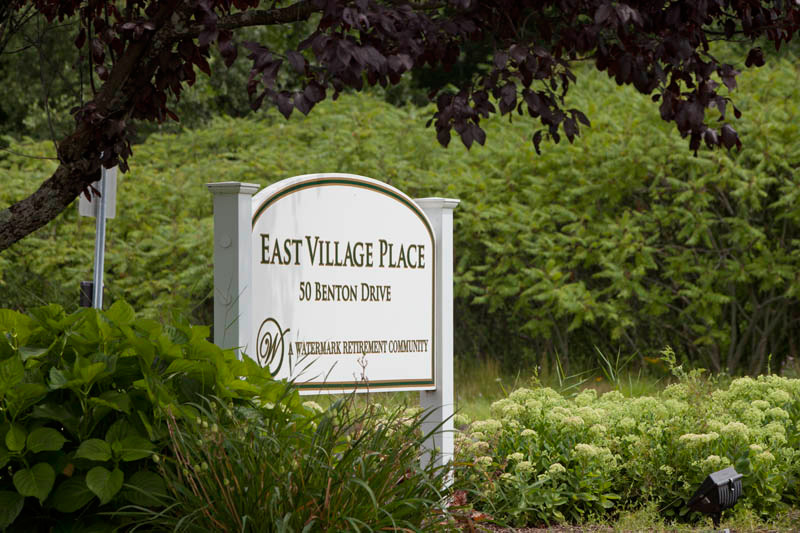 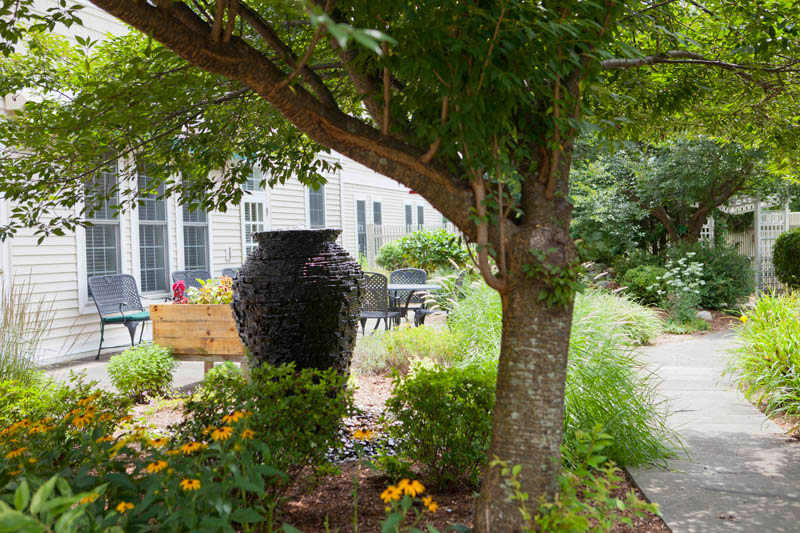 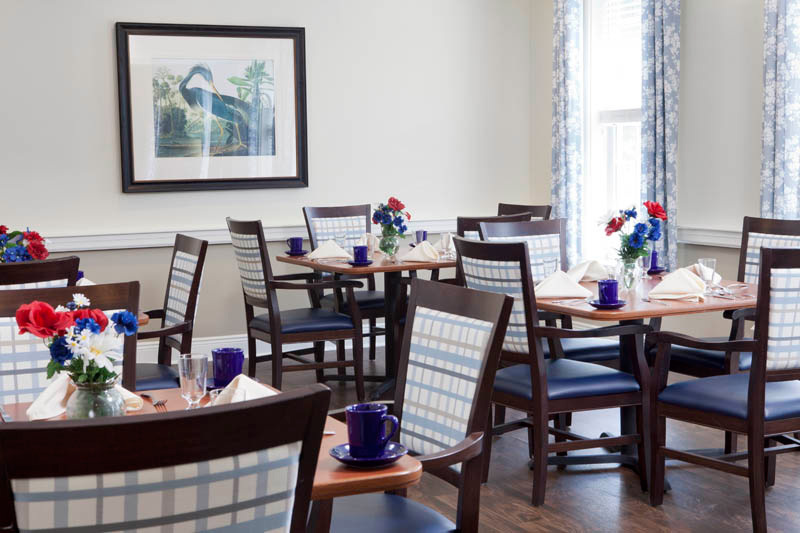 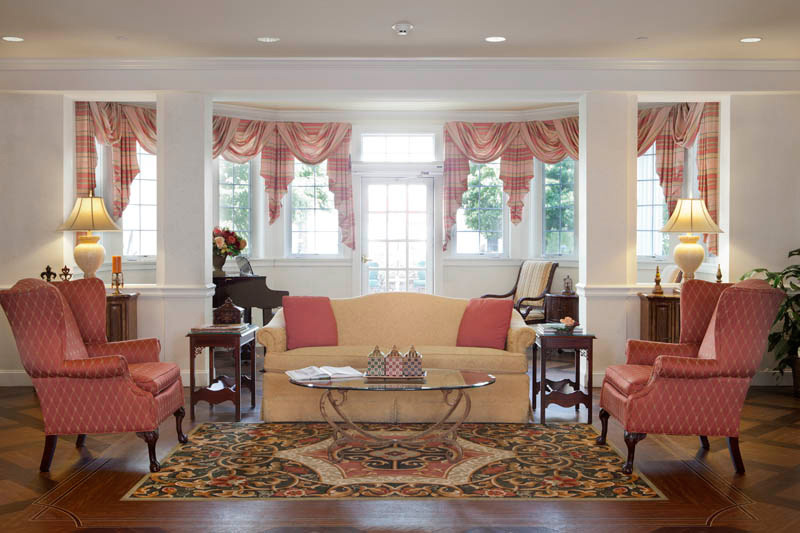 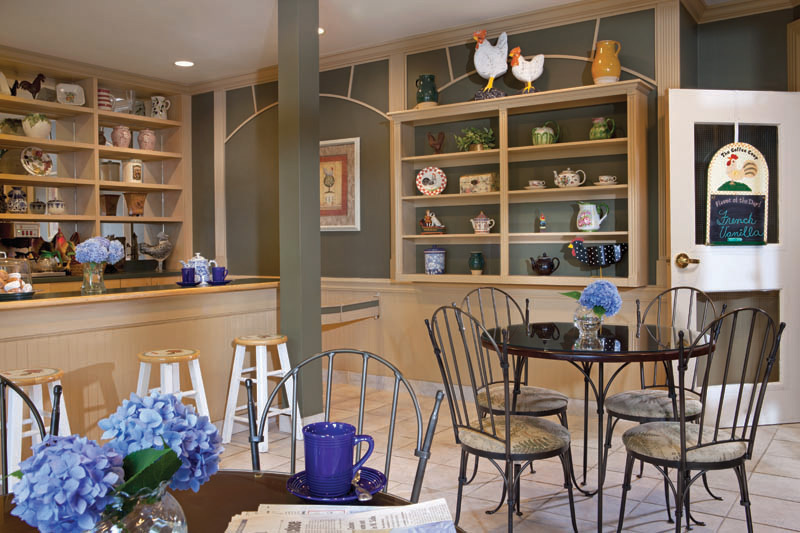 An intimate, elegant senior environment with 24-hour staffing and world class Assisted Living and Two Levels of Memory Care neighborhoods. 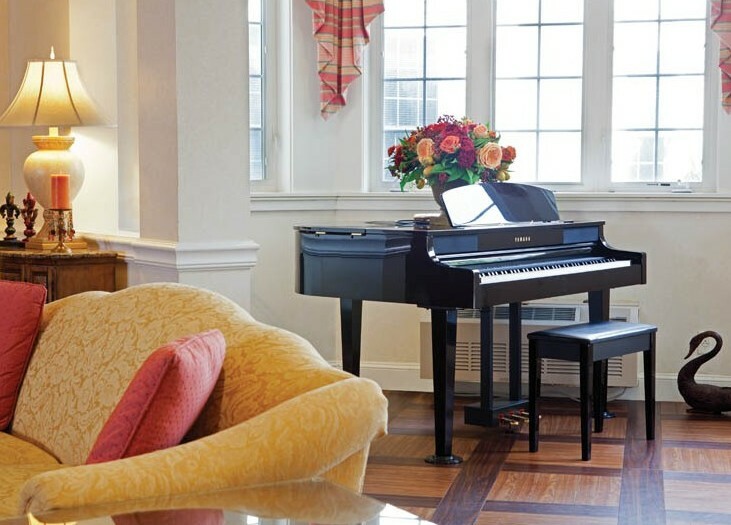 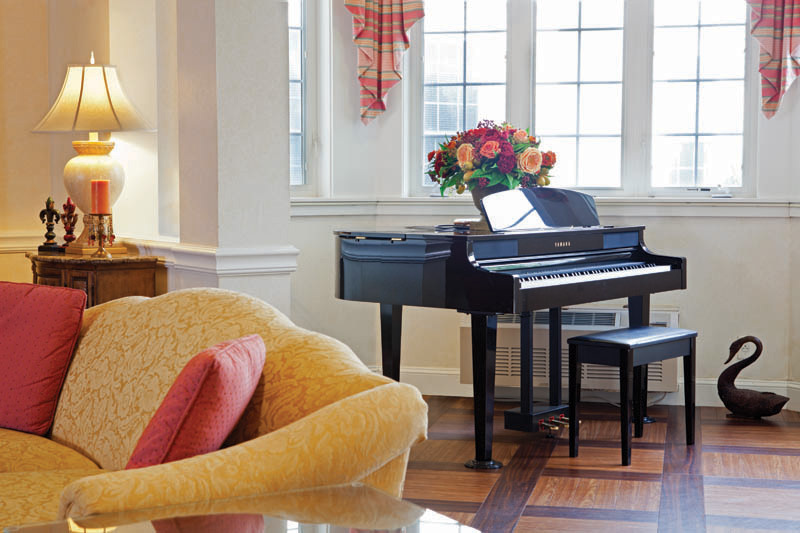 Shared spaces that are reminiscent of a country inn or bed & breakfast featuring a stylish lobby with grand piano, well-stocked library and a full-service beauty salon and barber shop. 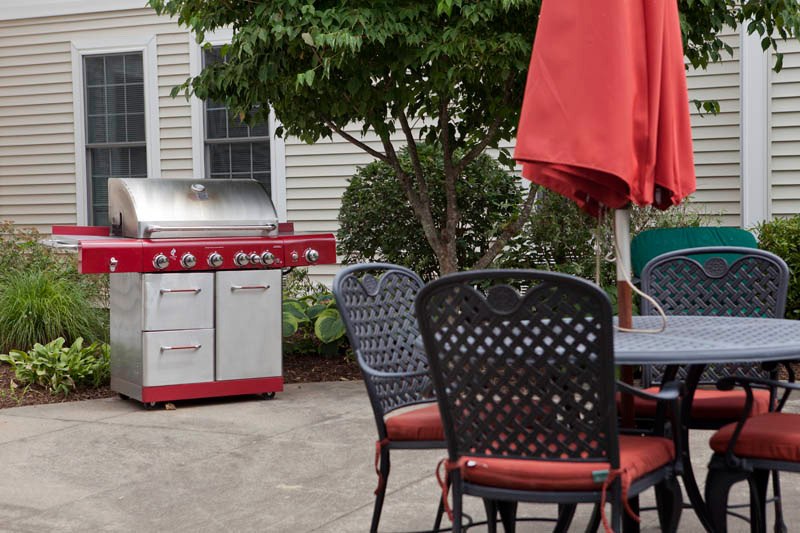 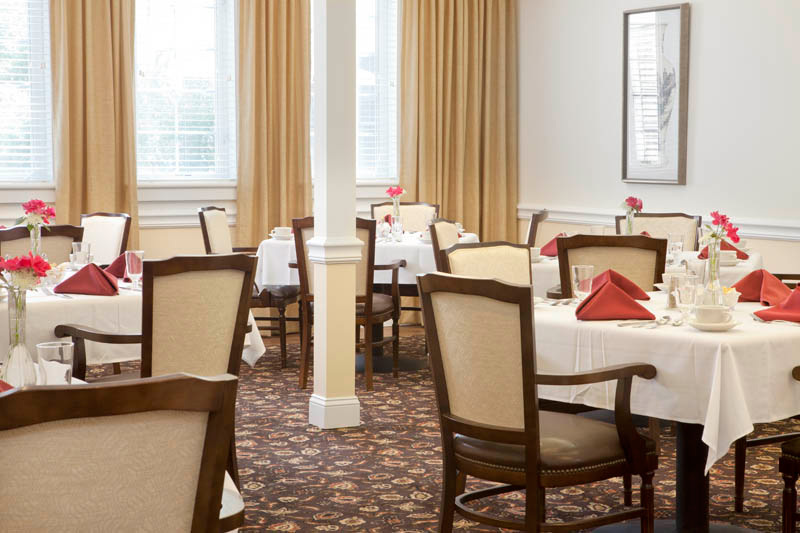 Our open, spacious dining room features standard favorites, daily chef specials, seasonal dishes and fresh, local ingredients for healthy and delicious meals. 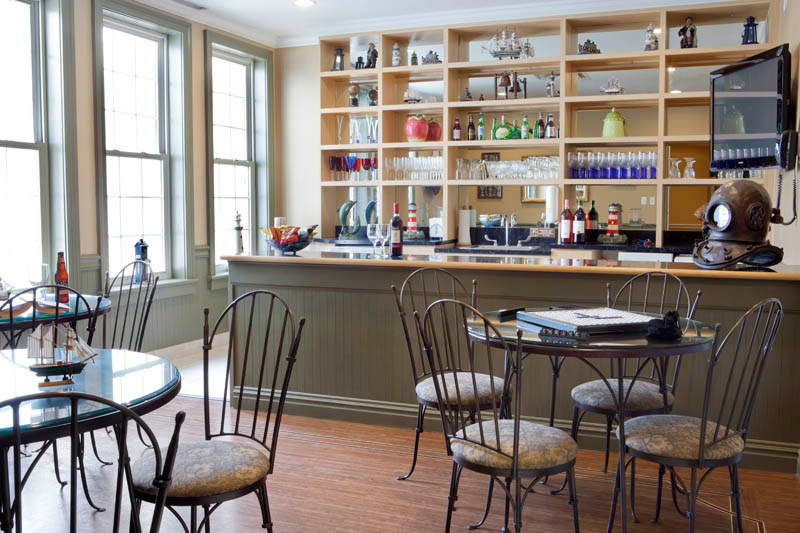 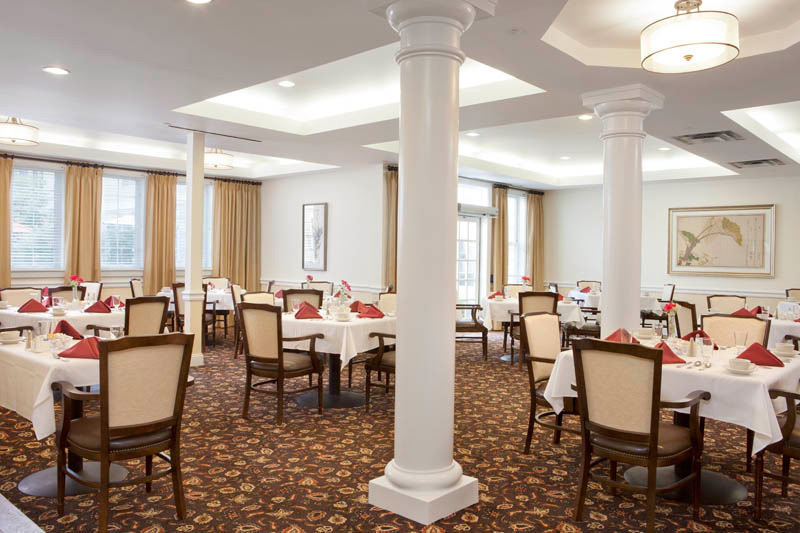 Whether you prefer fine dining in our elegant dining room or quick and casual in The Coffee Coop coffee shop or The Newport Pub, the options are endless and the choice is all yours.